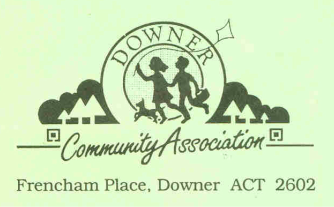 Downer Community Association produces around 3 Newsletters per year, depending on the need to publicise upcoming events. Newsletters are distributed free to the 1600 households in Downer. We rely on volunteers to do this, so if you are willing to help out, please contact us via our email address (see Contacts).